Running about 30km to the south of the Pyrenean Way, the Spanish GR11 (Senda Pirenaica), is an alternative way of tackling the Pyrenees. 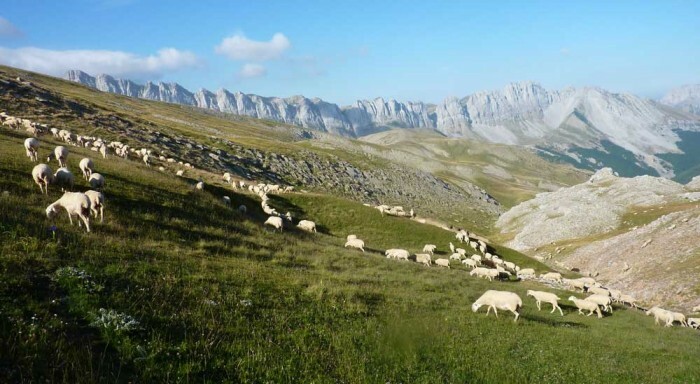 I walked the route over three years and have just finished writing an account: Footprints in the Mountains: Nature and culture in the changing Pyrenees. For more information on the Senda and the book see lasenda.net. This entry was posted on Thursday, January 14th, 2016 at 12:37 pm	and is filed under Uncategorized. You can follow any responses to this entry through the RSS 2.0 feed. You can leave a comment below, or trackback from your own site.